Try THIS before you throw it out! An easy way to save money and keep your mower out of the landfill. 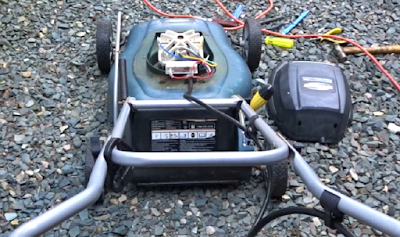 Two years in a row our electric mower wouldn't start, a simple fix can get it fired up again saving you money and keeping trash out of the landfill!